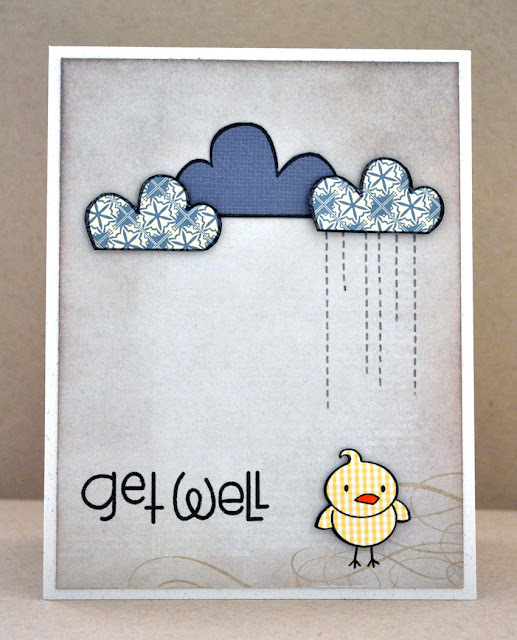 I used lots of Jane's Doodles stamps on this - Fly High for the clouds, Easter Time for the little bird and Sweet Heart for the rain. The sentiment is from Paper Smooches 'Sentiment Sampler' set. *Swoon* Perfect paper piecing! Love the patterns you used and the background paper is perfect! Oh my... this is adorable! 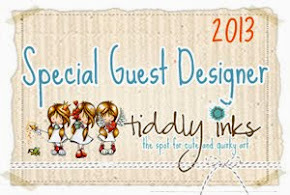 Judith...you have been rockin' my stamping world lately....this is stinkin' adorable!!!!! Aw, this it so cute. Definitely would cheer anyone up. Is it good or bad that things are busy... sometimes it's hard to know lol! Your card is fabulous Judith and such great use of such sweet papers too! LOVE everything about this sweet card! what a super cute card Judith. Great card! I love the whole design and what a cute little bird! LOOOOOOOOVE this! I LOVE the dark skies with the raining cloud! FUN! How did I miss this gorgeous card, Judith? It's so cute! I really, really love it!